Feel like tumbleweed blown in this crazy “new normal” world? 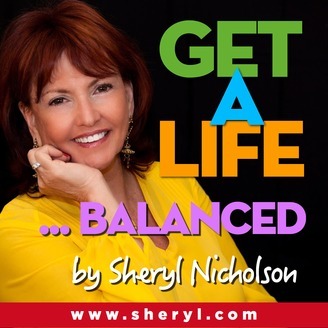 52 REAL tips+strategies from a Top Rated Speaker Sheryl Nicholson to repaid your work-life balance. Fun + Results-Oriented so all can benefit. 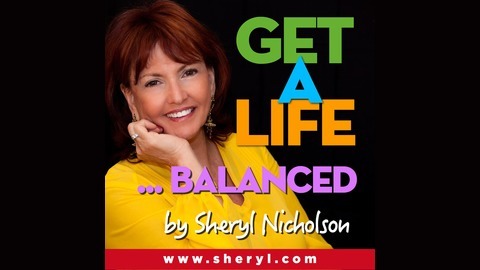 Get a Life Balanced Tip 13 Remember When You Had Friends?